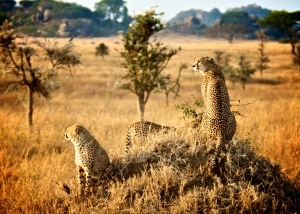 Proud African Safaris specializes in Tanzania Safaris. 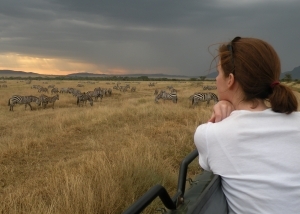 Tanzania is home to the world-famous Serengeti National Park where unrivaled concentrations of African wildlife roam freely amidst stunningly beautiful landscapes and vast pristine areas. 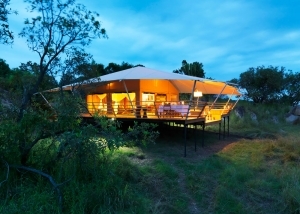 Speak with a Tanzania Safari Specialist now! 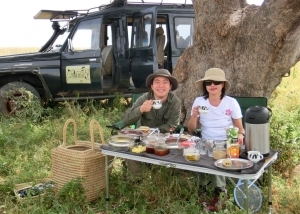 Proud African Safaris is a boutique Tanzania safari outfitter providing only the highest level of personalized service, attention, flexibility and safety possible. 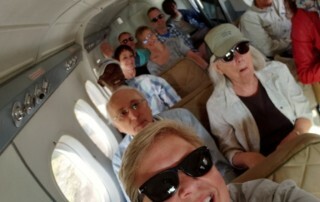 Compare us with other tour operators in our class to find out why so many people take the trip-of-a-lifetime with us. 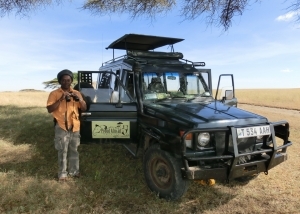 See what sets us apart from other tour operators! 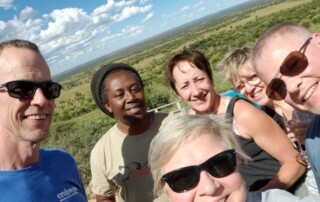 A visual testimonial capturing the essence of the PAS personalized safari; extraordinary wildlife encounters, immersive cultural experiences, and unsurpassed adventure! 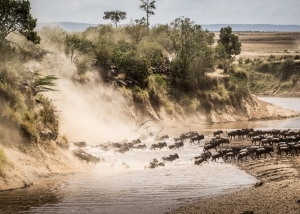 Video submitted by Craig Bloom, footage taken while on safari July 2018. 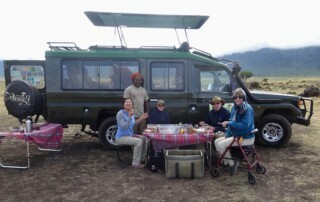 When it comes to Tanzania Safaris we’re proud to say we’re different. We offer something a little more special.